Previously, advisers who had pending policies with missing details were required to call the adviser support team. "We wanted to invest in a way of making the completion of pending policies as quick and easy as it could possibly be." 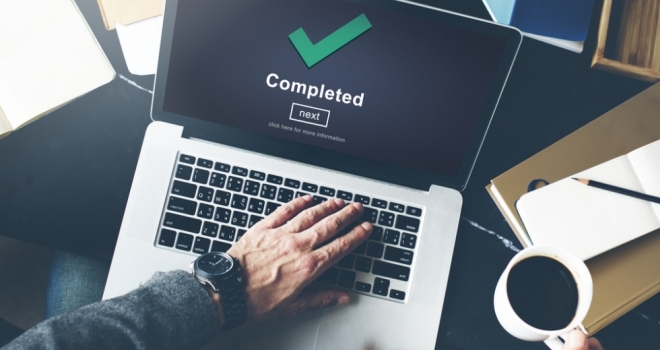 Paymentshield has launched a self-service tool on its Adviser Hub to help advisers complete details on pending policies more easily. Previously, advisers who had pending policies with missing details were required to call the adviser support team to provide the necessary information over the phone. James Loder, proposition director at Paymentshield, commented: “It’s often the case that advisers are unable to complete all of the details on a policy at application and so we wanted to invest in a way of making the completion of pending policies as quick and easy as it could possibly be.